This country lifestyle adventure attracts visitors from all over South Africa. 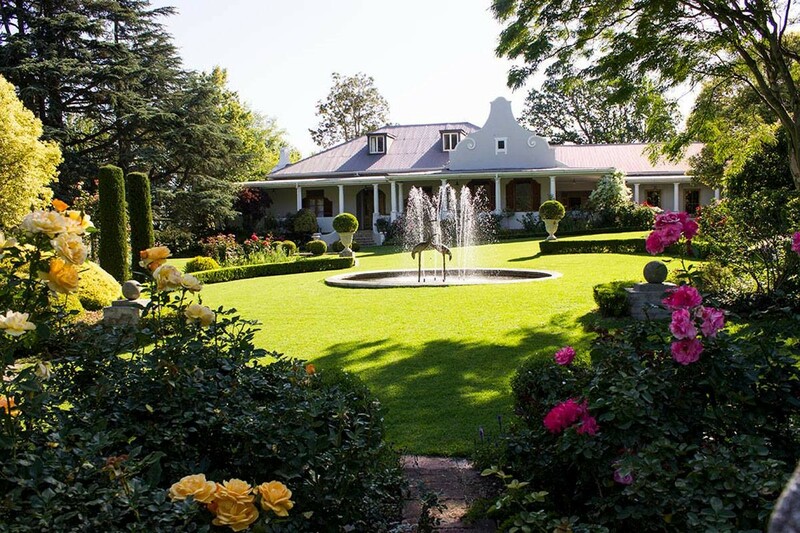 In Bedford there are more open gardens, township gardens, plant nurseries, a craft and food market at the NGK, a new plant sales and art and lifestyle expo (including live merinos) at the Duke, along with live music, warm hospitality and scrumptious food. Craft beer will be available on tap and an award-winning distiller from Durban will offer gin and spirit tastings, cocktails and sales (both at the Duke. Keep an eye on the Bedford Garden Festival Facebook page as well as the www.bedford.co.za website where news etc is posted.